We Fly to More Cities in Florida! 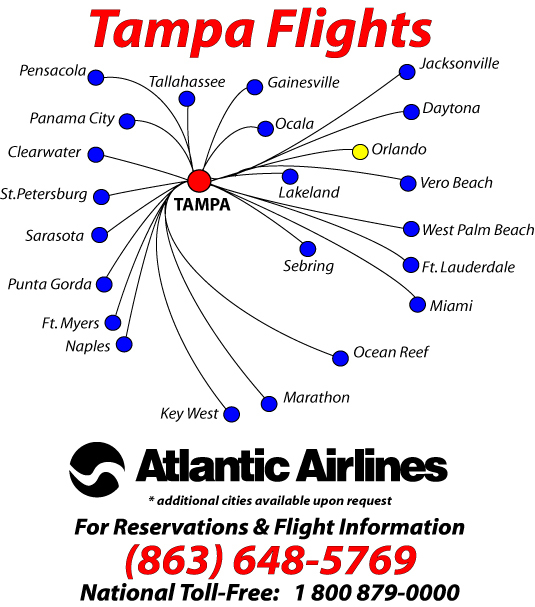 Atlantic Airlines has flights to more than 87 cities in Florida. We provide Passenger & Air Cargo flights to & from Tampa International Airport (TPA), Orlando International Airport (MCO), and the Lakeland Linder Regional Airport (LAL), with flights to most cities in Florida. We call it the "Florida Air Shuttle" and specializing in providing air transportation to and from most Major Airports in Florida, and flying to those hard to get to Florida cities that have limited or no air service at all, utilizing our Cessna 172 aircraft as shown below. 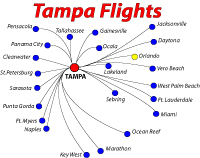 See our clickable route system maps for the most popular airports served. For ticket prices and the complete list of the cities we serve, please use the "Search our Airfares" on the upper left hand side of this web page to get the fare price to your desired destination. All fares listed are per passenger and include all applicable taxes and fees. The price you see is the price you pay. There is no charge for baggage, but space and weight is very limited. Pets always travel free. With the Cessna 172 single engine aircraft, we are able to serve the smaller communities where it is impossible to land large commercial aircraft, due to the fact that the airport runway is just too small for that type of operation. The Cessna 172 was designed to fly in and out of these smaller airports with ease. This is why Atlantic Airlines has chosen the Cessna 172 and has the ability to serve over 86 airports in Florida, from the International Airports in the large metropolitian areas to the smallest airports in the rural outlying communities. Our Cessna 172 is configured to fly one Pilot and (2) two adult passengers very comfortably with luggage. "We are America's Hometown Airline"
What makes the "Florida Air Shuttle" Passenger & Air Cargo service different from the other airlines, is that you make your own flight schedule. No longer are you required to fly on the airlines timetable, but on your own timetable. Fly to the city you need to go to, direct & non-stop. 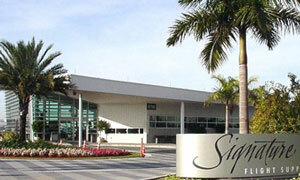 Bypass the busy airports and fly to the airport that is closest to your final destination. You will have the aircraft all to yourself. It's like having your own private aircraft without having to purchase one. Check out our Fares and you will find them very affordable. 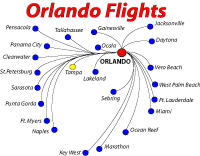 The "Florida Air Shuttle" is offered 24/7 year-round. Your flight can be available in as little as 4 hours from the time of your call to our reservation department to when you are boarding the aircraft for take-off. We do recommend that you book your flight as early as possible, we would sure hate to be sold-out when you want to fly. 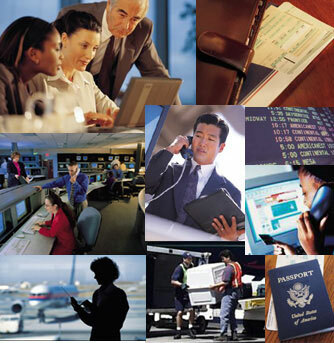 If you are that last minute business traveler, that's o.k. too, just give us a "heads up notification", so we can be ready when you call. 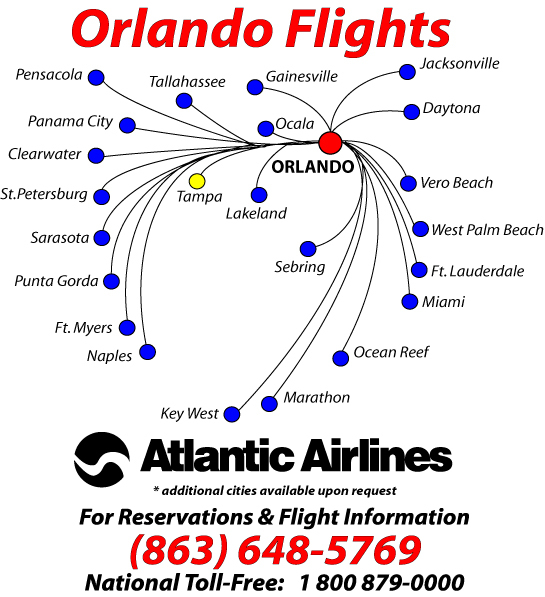 When you fly on Atlantic Airlines Florida Air Shuttle, there is no need to arrive 2 hours before your flight; our requirement is only 15 minutes. The hassle and inconvenience of main airport terminals are a thing of the past on Atlantic Airlines. You will be departing from your very own private terminal, where complimentary juices, coffees, and assorted snacks are the norm, and where seating is actually comfortable. 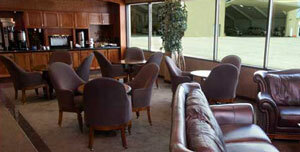 Many customers say it is like a home away from home. Need to pick-up or drop-off a colleague or friend on the way? No Problem! Don't make them drive to you, let's make it easy for everyone, and lets fly to them instead. All you have to do is call our reservations office, or tell your Pilot before you board, and let us know where you need to stop, so we can adjust the FAA Flight Plan. We are more than happy to stop at any airport enroute to your destination to pick-up or drop-off additional passengers. Any airport will do, large or small. This is one of the many advantages of flying on Atlantic Airlines, the freedom to fly where you want, when you want, in complete privacy, all at a very affordable price. Is your meeting running late, need to spend a little extra time with that client to seal the deal, or how about an unexpected dinner invitation. On Atlantic Airlines a change of schedule is no problem. Just make a quick call to our reservations staff and they will make all the necessary arrangements with our flight operations for your aircraft to wait until you arrive, or return on a future date and time that you request, all at a very affordable price. Our fares are very easy to understand. The price is the price. No hidden fees, no baggage fees, what you see is what you pay. Years ago airlines were known for the outstanding service they provided. 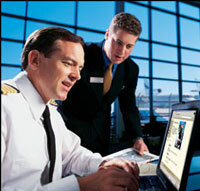 Atlantic Airlines has made the outstanding service of the past, our standard service of today. So the next time you are flying to Florida or flying within Florida, stop and look at what we have to offer and how we can make your trip more productive and enjoyable. All soft drinks, cocktails and food aboard all Atlantic Airlines flights is always included and free of charge. The views you will see from your window seat in our Cessna 172 are absolutely breath taking. You will really come appreciate how beautiful Florida really is. 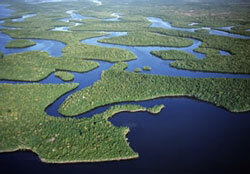 From the rich wildlife in the Florida Everglades, to the beautiful sea life of the Florida Keys. 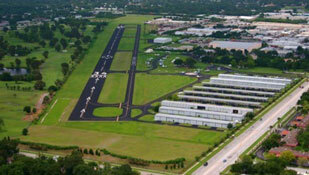 Many of our passengers ask us to fly at lower altitudes so they can see all the beauty that Florida has to offer. We truly offer an experience like no other airline can, so dont forget to bring your camera. Who said flying has to be boring? Since all of our company personnel live here in Florida, and many of us were born and raised here, we are able to share many secrets about Florida that you may not have known. 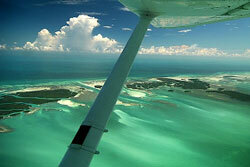 So next time you need to travel somewhere in Florida, Fly the Florida Air Shuttle and see what you have been missing. We feel that once you fly on Atlantic Airlines, you will agree that this is a much better way to travel. In addition, Atlantic Airlines provides the most current, up to the minute travel information on most Airlines, Hotels, and Car Rental Agencies and the latest travel deals worldwide. Just click on the links on the top left hand side of this page. When you are away from your home or office, you can always find all of the travel information on this website by using your Web Enabled Mobile Device. 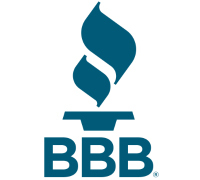 You can also link to special information that we may advertise in various print media by using the QRC (Quick Response Code) that is printed in the advertisment. Atlantic Airlines also offers paperless electronic ticketing and boarding pass delivery, so if you do not have a printer available, just tell your reservationist and we will be happy to send your information electronically to your mobile device. It's easy, it's secure and most of all it's environmentally friendly. The next time you are planning a trip or need to get an Air Cargo Express Package to that special "Hometown" that is off the beaten path, give "America's Hometown Airline" a call and let us take care of your transportation needs. Yes, the day of the Travel Agent has arrived at Atlantic Airlines. The President & CEO of this airline was once a Travel Agent himself and truly understands the vital role the travel agent has in the transportation industry. We have a Agent Program that is second to none, so e-mail us for more information. When booking Atlantic Airlines, Inc. "Book EX"
Atlantic Airlines, Inc. is a proud sponsor of the SPCA, an open admission shelter and an advocate on the prevention of cruelty to animals. In an effort to help make the animal world a better place, Atlantic Airlines will donate 5% of every ticket sold for passenger or air cargo transportation on Atlantic Airlines to the SPCA in the support of the care, protection and welfare of animals. So each and every time you fly on Atlantic Airlines, you can feel good about supporting a great organization like the SPCA. 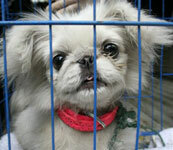 With your help, we can make a difference to the animals! Atlantic Airlines, Inc. is a proud member of Pilots n Paws, a network of pilots and animal rescue volunteers who help transport rescue animals by air who are often in danger of euthanization. These animals are being transported from a shelter who euthanizes animals to a Non- Euthanization shelter, a foster home waiting for adoption, or to a new loving permanent home. Atlantic Airlines posts information about space that becomes available on Atlantic Airlines flights on the Pilots n Paws transport message board on their website. Pilots n Paws is a worthwhile 501c3 non-profit organization. So the next time you fly on Atlantic Airlines, let your reservations agent know you would like to help support the Pilots n Paws program by allowing an animal in great need to ride onboard your aircraft to your destination. We provide this Free of charge transportation service for the animals at no additional expense to you in any way. We are only asking if you would allow Pilots n Paws to place an animal (Dog or Cat) that is in a standard Petmate Animal Carrier designed for air transportation in the air cargo section onboard your flight. If you would like your flight to be available to participate in this great program, please let us know prior to your flight. Atlantic Airlines, Inc. is Certificated as an Air Carrier by the United States Department of Transportation Federal Aviation Administration under Federal Aviation Regulations Part 135. Atlantic Airlines, Inc. is authorized to transport by air, Passengers, Air Cargo, and the US Mail. 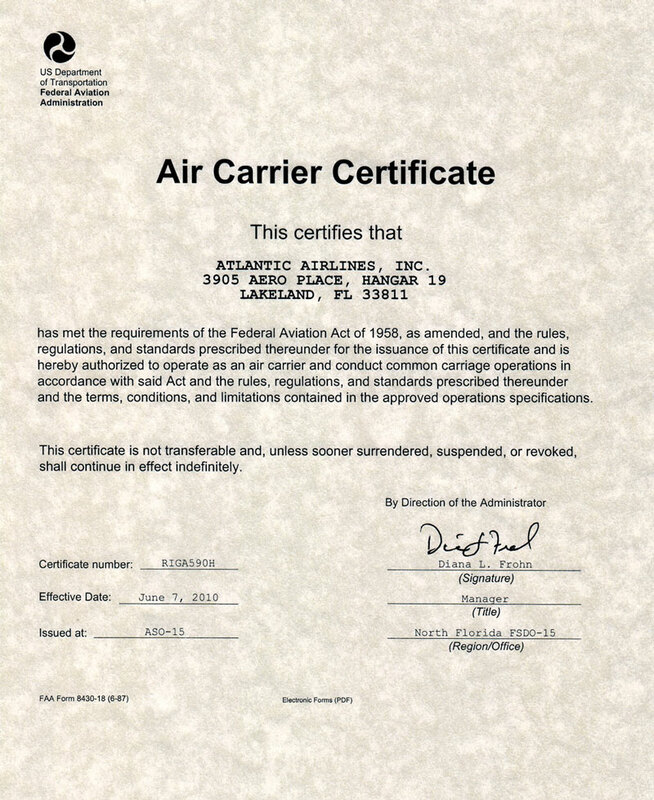 A copy of our Air Carrier Certificate can be found by clicking the link below. Should you have any additional questions, please contact our General Office listed on our Contact Us link. Atlantic Airlines&REG; is a registered trademark with the United States Patent and Trademark Office, located in Washington D.C.